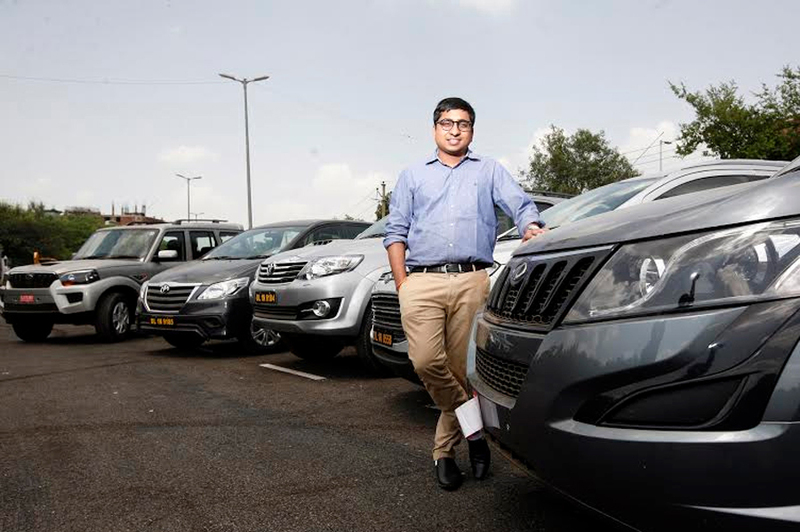 NEW DELHI, Delhi-based self-drive car rental service provider Voler on Monday launched its services in the capital, offering consumers a choice to rent a car on an hourly, daily or monthly basis. 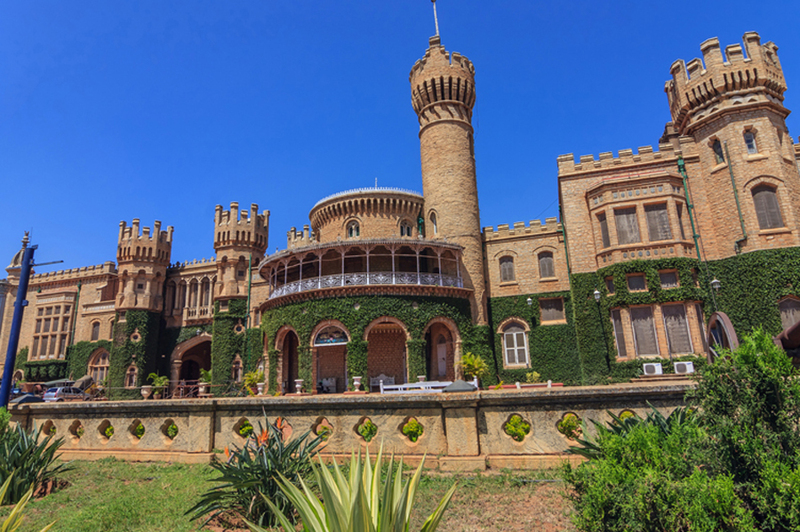 Bengaluru: Voler has arrived at Bengaluru and entered the southern India market. The self-drive car rental company, headquartered in Kolkata, officially launched the services in the city on Thursday. Need to drive on a particular day but donÃ¢Â€Â™t have a car with the right license plate? 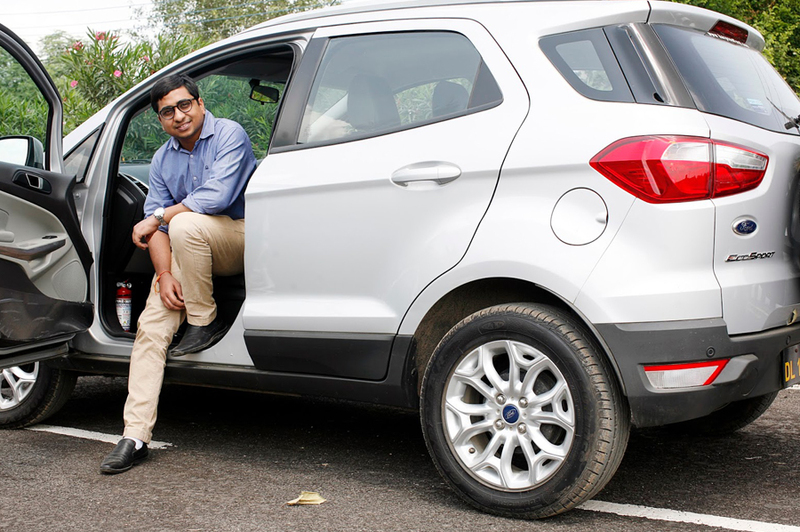 Delhi-based car rental service Voler says it has the answer: Rent one. 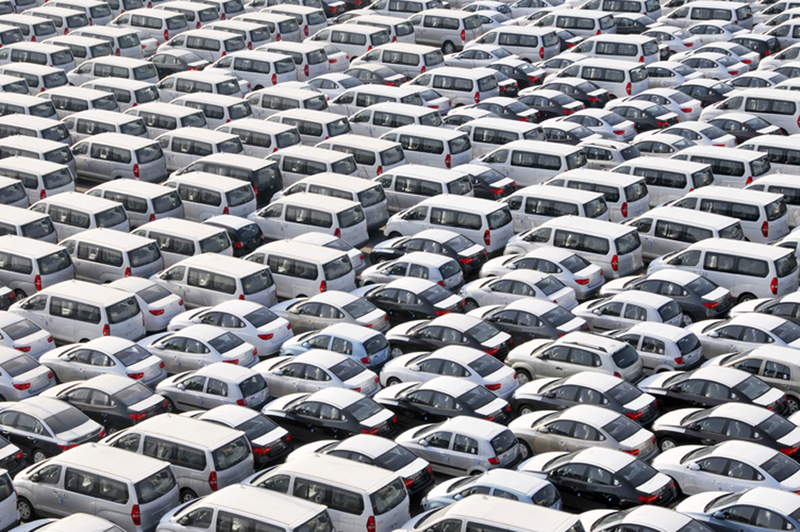 Have you been stuck in a situation where you canÃ¢Â€Â™t access your car because itÃ¢Â€Â™s at service? Are you tired of driving the same car? 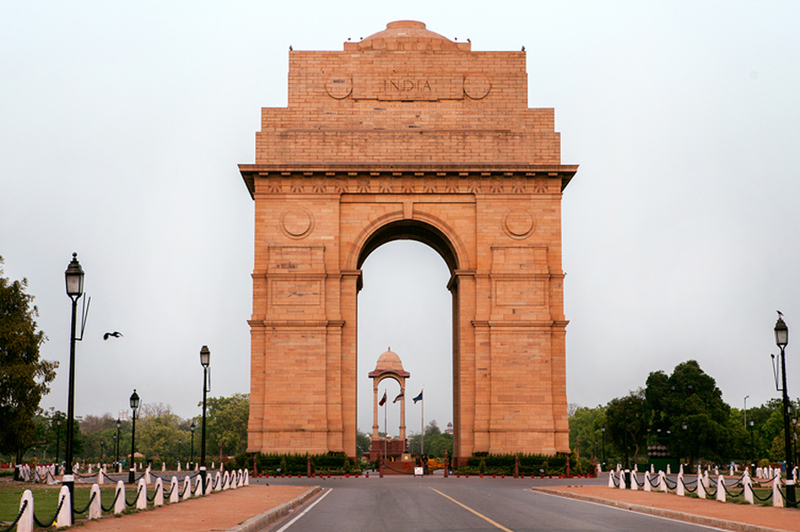 Have you travelled abroad and wished the self –drive concept exists in India? 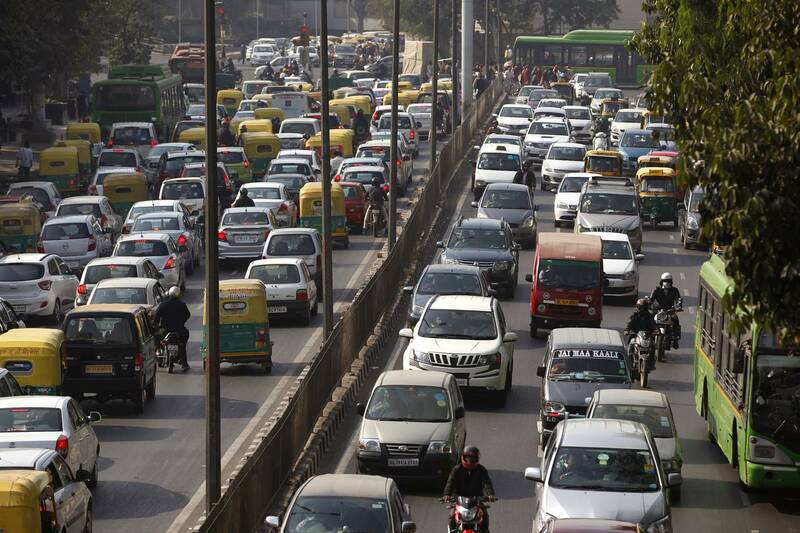 Delhi-based self-drive car rental service provider Voler is looking to capture major space with its knowledge of the industry and operational expertise to manage 2,000 cars and multiple offices in India, a top official of the company has said. 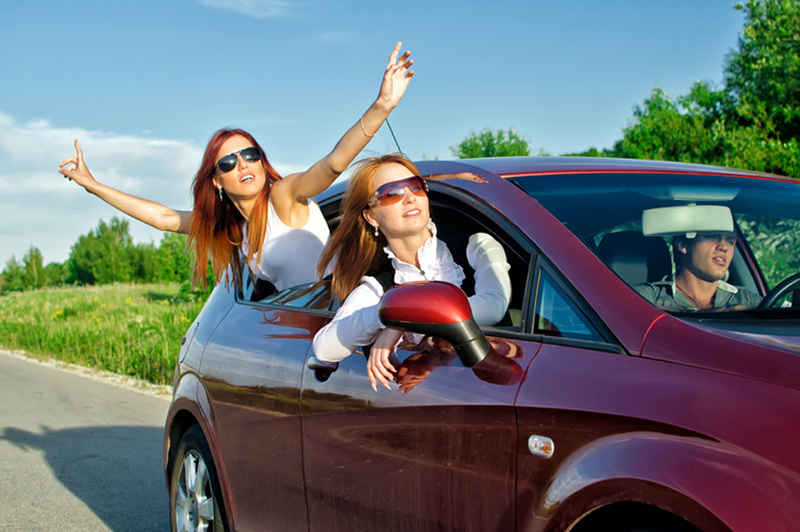 In recent years, on-demand self-drive car rental market has gone under huge transformation. 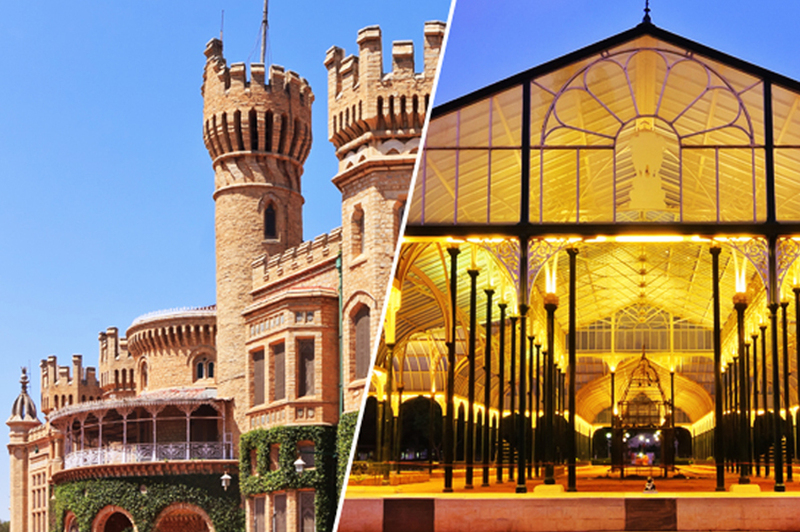 Rising urban population, growth in personal disposable income and growing preference towards car travels for long distance leisure trips has provided spurt to the market growth. New Delhi, Sep 7 (IANS) Delhi-based self-drive car rental service provider Voler on Monday launched its services in the capital, offering consumers a choice to rent a car on an hourly, daily or monthly basis. 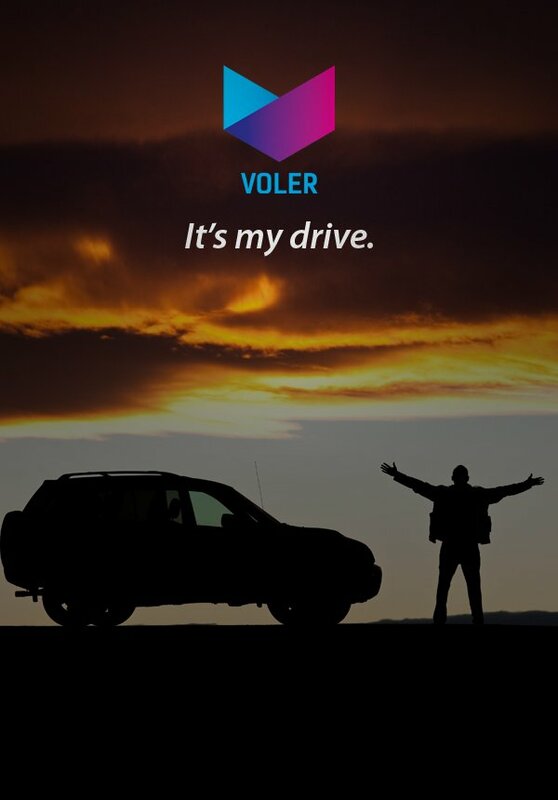 Voler, a personal urban mobility solutions provider in India, today announced the launch of its Self- drive car rental enterprise. This service will currently be available only in Delhi. However, the company is planning to expand in major metro cities in next six months. Delhi-based self-drive car rental service provider Voler on Monday launched its services in the capital, offering consumers a choice to rent a car on an hourly, daily or monthly basis. 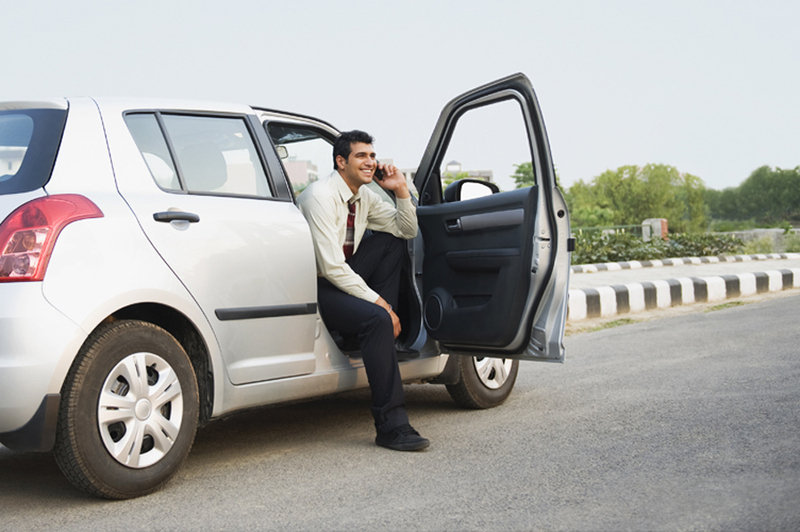 Voler has announced the launch of a self-drive car rental service in Delhi. At present, Voler's fleet consists of cars ranging from the Maruti Swift and Honda Amaze to Mercedes GLA and Toyota Fortuner. The company offers doorstep service in addition to more than 100 pick-up locations. Bengaluru, Jun 16 (PTI) Self-drive car rental company Voler today launched its operations here with a plan to expand to cities like Hyderabad and Chennai by the year-end. There's a new self-drive car rental in town, Voler that has launched initially in Delhi. The new service offers delivery at your doorstep along with 24/7 roadside assistance. There are 100 plus pickup locations currently in Delhi and their fleet ranges from Tata Nano and Honda Amaze to Toyota Fortuner and Mercedes GLA. They have some of the latest and interesting cars on offer with automatic and manual transmission options to choose from.